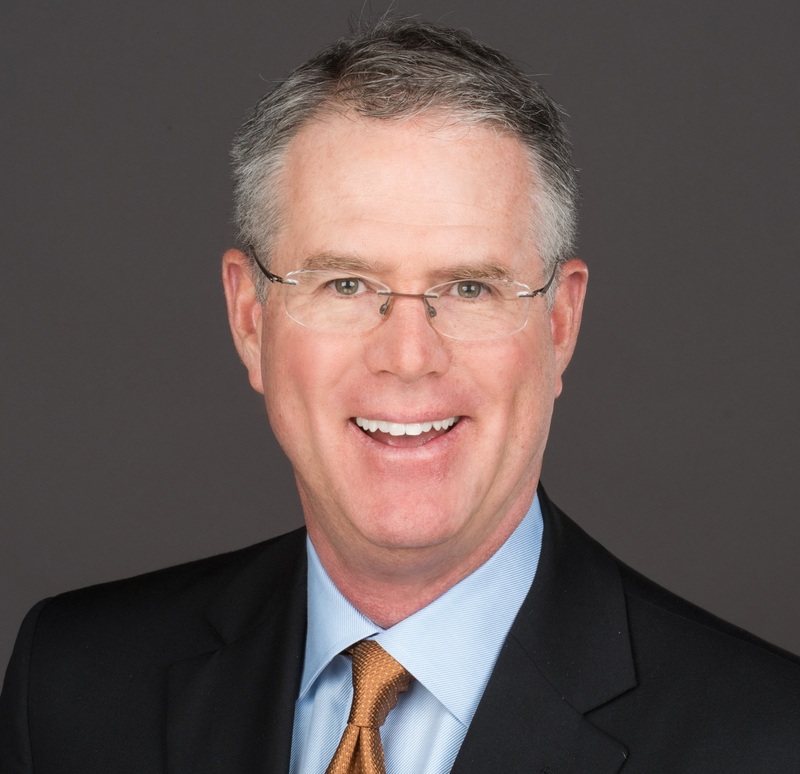 DALLAS – Custodia Financial, the creator of Retirement Loan Eraser (RLE), announced today that Rennie Worsfold has joined the organization as Executive Vice President to lead RLE sales. RLE is an automated loan insurance program that prevents 401(k) loan defaults, protecting plan assets and immediately improving retirement outcomes. Rennie Worsfold comes to Custodia from Financial Engines, where he has spent the last 18 years helping build the leading defined contribution investment advisory and managed account service for more than 700 companies and 9 million retirement plan participants. As Vice President, National Sales Manager, Mr. Worsfold led the institutional sales, consulting and advisor relations functions and served on the management team, helping to shape overall product, distribution and service strategy for Financial Engines. Notably, Mr. Worsfold also just completed a three-year term as a member of the U.S. Department of Labor’s ERISA Advisory Council. “We’re excited to have Rennie join our rapidly growing RLE business,” said Tod Ruble, CEO, Custodia Financial. “Rennie has a long track record of building high performance teams and delivering results. Having worked with hundreds of sponsors, both large and small, as well as most of the nation’s largest recordkeepers, he has a deep perspective on industry objectives of reducing leakage and maintaining plan assets. Most importantly, Rennie understands the necessity and urgency of improving the retirement security of America’s workforce,” Mr. Ruble said. 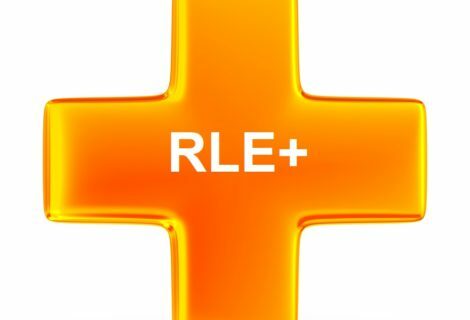 RLE gives plan sponsors a tool to prevent loan defaults by repaying the outstanding loan balance of any borrower losing his job, while reducing fiduciary risk and effectively automating financial wellness. 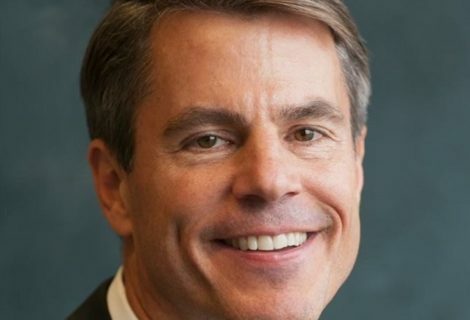 Worsfold joins a team of retirement experts at Custodia Financial that includes former senior executives from Fidelity Investments, Voya Financial, Wells Fargo and SunGard, all of whom have come together to deliver the benefits of 401(k) loan protection to plan participants and sponsors. Custodia’s search was led by Joe McCabe, Vice Chairman at Korn Ferry. About Retirement Loan Eraser: Loan defaults in 401(k) plans are widely acknowledged as a significant problem harming retirement outcomes. RLE is the only solution available that automatically prevents 401(k) loan defaults and measurably improves retirement outcomes.